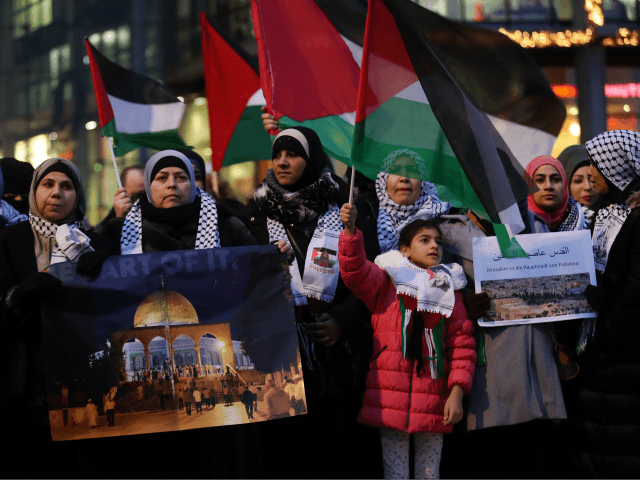 UNWRA Won’t Say How Many Palestinian ‘Refugees’ It Helps After Census Finds Nearly Two Thirds Less…… – The Tundra Tabloids……. TEL AVIV — The U.N. Relief and Works Agency (UNRWA), which ministers to so-called Palestinian refugees, would not comment when asked by Breitbart Jerusalem to provide the total number of Palestinian “refugees” that UNRWA services in Lebanon. This after Lebanon’s census data recently placed the number of Palestinian “refugees” living in the country at about one third of the nearly 500,000 reported by UNRWA. 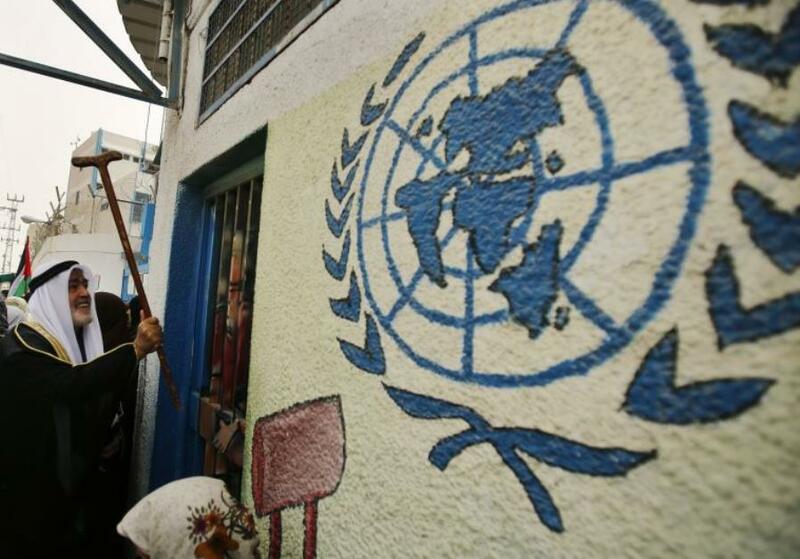 UNRWA runs camps and projects for so-called Palestinian refugees in the West Bank, Gaza, Jordan, Syria and Lebanon. On its website UNRWA claims “5.1 million refugees” are “covered by our protection mandate,” purportedly including about 500,000 in Lebanon. While the agency did not provide a comment on the issue of “refugee” numbers in Lebanon, UNRWA spokesperson Chris Gunness earlier this week told Breitbart Jerusalem his agency’s annual budget is based on “actual costs,” implying the budget does not rely on the numbers of so-called Palestinian refugees. Previous Post Previous Post US: Freezing Iguanas fall from trees, record chill temps rattle Florida, eastern seaboard…….